Istanbul is such a great place to visit! Located at the confluence of two continents, it offers the best of both worlds in terms of culture and civilization. While in Istanbul, make time to visit a few of the museums in the central area such as Hagia Sophia, Topkapi, Dolmabahce, The Blue Mosque and The Sunken Palace, also known as the Istanbul Cistern or Yerebatan Sarnici. 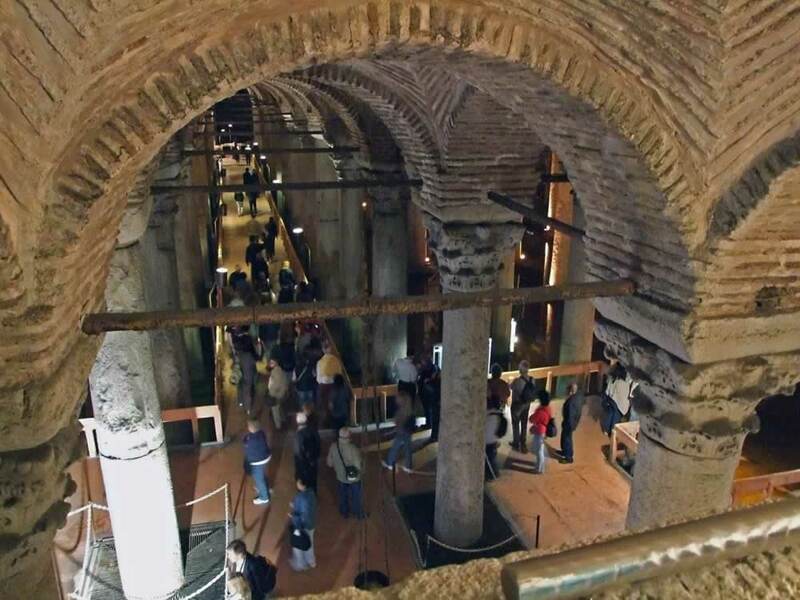 You can save some money by purchasing an Istanbul Museum Pass – a card that grants you the entrance to many of these cultural landmarks of the old Constantinople. Can you estimate how much water was wasted while I took this shot? I just went to the toilet before starting typing this article. I flushed, then turned on the water tap, washed my hands, admired myself in the mirror, brushed my hair for the 10th time today, then turned off the water tap. I didn’t give even the smallest thought to the miracle that I can have water by simply pushing a button or lifting a tap. I didn’t care that water kept on running in vain for minutes. I took it for granted. I’m paying for it, aren’t I? Who cares, then, how much do I use? So many little things that ease our lives we just take for granted, while others have to fight and suffer for them. We want to believe we are good people. We genuinely care about those who lack the basics for a decent living. Do we? Maybe we would be less wasteful if we really cared. I wonder whether people who lived in the Great Palace of Constantinople and later on in Topkapi had such thoughts. They must have had water even when common citizens outside the city gates lacked it. The palace had an underground water supply and filtration system as large as a cathedral. Initially it had a storage capacity of 80,000 tons. Later on, it was enlarged to accommodate 100,000 tons of water. 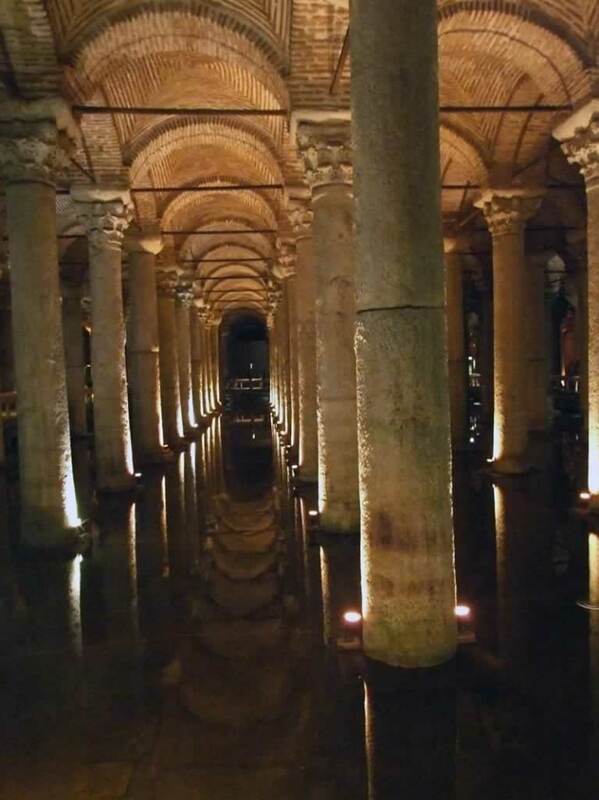 The water in the Basilica Cistern was brought from 19km away through aqueducts. That much water would put a lot of pressure on the walls of any recipient. Yerebatan Sarnici (The Sunken Cistern), also known as Yerebatan Sarayi (The Sunken Palace) is surrounded by a 4 meters thick wall and insulated with waterproof mortar. The impressive weight is supported by 336 marble columns bound by cross-shaped vaults and an arched roof. This amazing work of architecture which lies deep into the heart of Istanbul is now a museum that can be visited. It also was the location for a James Bond movie: From Russia with Love. If you played the video game Assassin’s Creed: Revelation, you had a chance to explore Yerebatan Sarnici (there is a sequence in the game entitled just like this) in the virtual space. In the real world, the basilica cistern is right at the entrance in Sultanahmet Square, very close to Hagia Sophia. The construction is not so big on the outside, but if you look close to the tramway station, you’ll notice a small stone building with a door, in front of which there would be an impressive line of tourists: there it is, the entrance to Yerebatan Sarayi, The Sunken Palace. Yerebatan Sarnici – Just after you step inside, you can see the huge cathedral-like building you would have never suspected was here. There would be lots of tourists, but if you wait a little bit, the group will move on and you’ll have some privacy and the chance to take photos without other people in them. Can you imagine this volume filled with water? The pillars which support the construction are impressive. They reflect in the water in a way that makes the place seem much bigger. One of the pillars is decorated with peacock eyes. There are other two special pillars that have Medusa’s head on them. I remember taking photos of those too, but they mysteriously disappeared from my hard drive. 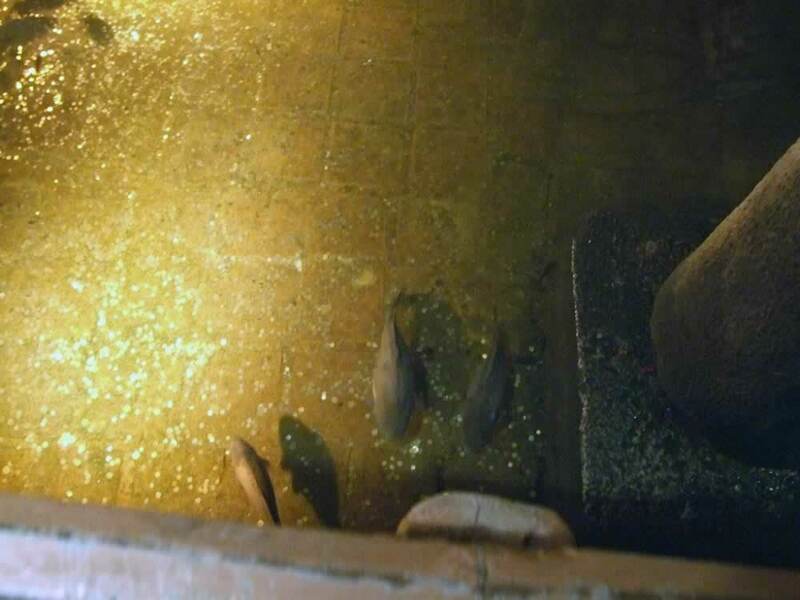 This was creepy: those fish in the little basin were discolored and seemed to be blind. I felt like on Discovery Channel, when they show those creatures of the abyss that live in Marianna’s Trench or other such places deep beneath. Brrr!!! Just by the exit, there is a cafe. I didn’t feel like having a coffee there, with those creepy blind fish in sight. It seems nobody else did. 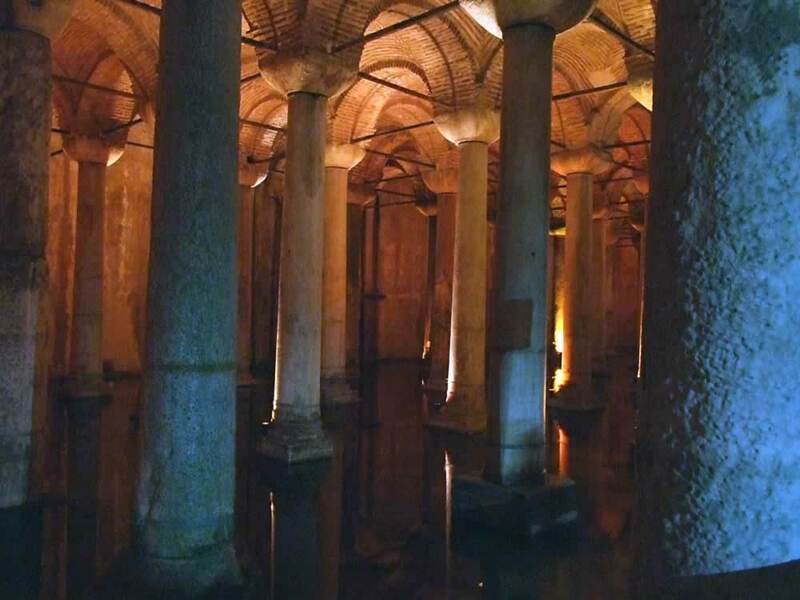 Yerebatan Sarnici, the underground water cistern of the old Constantinople is worth visiting. You’ll feel like in a video game. I have a piece of advice for those of you who want to see the cistern: be there in the morning. The opening time is 9:00. If you could get there 20-30 minutes before nine, that would be great, otherwise you might have to wait several rounds to get inside. Access is permitted in groups only, meaning that you can go by yourself, but you’ll visit together with a big group of tourists. The tours aren’t guided. 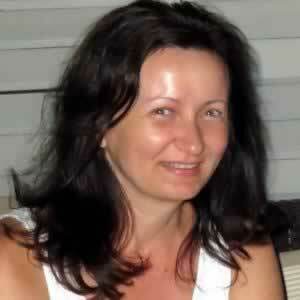 If you want, you can have a private guide, but you’d need to find her yourself. 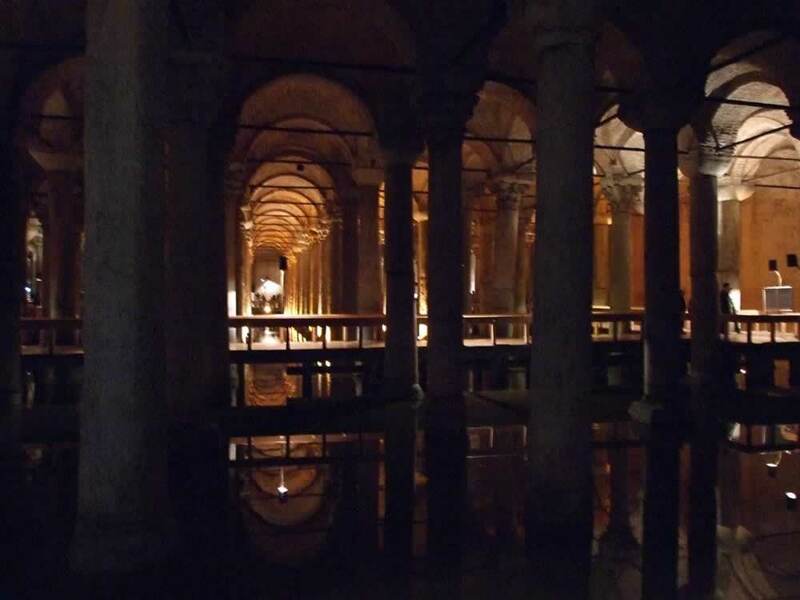 Alternatively, you can read about the history of Basilica Cistern online and focus only on taking photos and on feeling the spirit of the place. You can take as many photos as you wish, you can even use your flash, nobody minds (or at least this was the situation by the time I visited the underground cistern). Keep in mind, though, that there’s not a lot of light inside, so take your tripod with you. For best results, I’d say a wide angle lens would be great, as it would enable you to capture more of these impressive pillars. Consider using a longer exposure, so that you can get rid of other visitors in your photos. I had to wait for all other people to get out, in order to get the above shots. And next time your water tap leaks or you let it run while daydreaming, think about how many people had to work to bring that water to your place. Think about Yerebatan Sarnici! I never really think about water (I know terrible). Then I went to Beijing recently and saw all around the Forbidden City were huge barrels that were filled with water in case there was a fire. Then it got me thinking about fires so long ago and how they were put out. I know, random thoughts, but interesting! 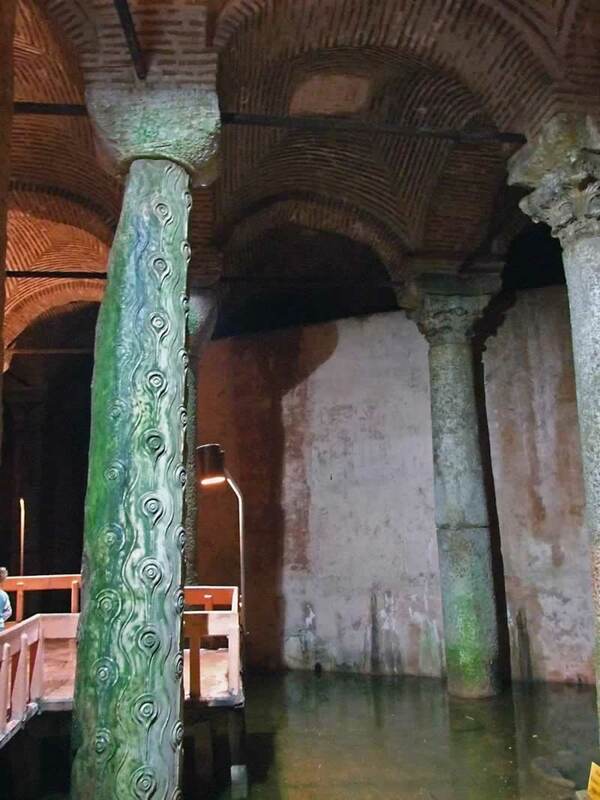 I honestly don’t know much about Turkey and it’s history, this cistern looks quite interesting. Indeed, history can be so exciting! I wish we were taught such things in school to make us fall in love with history and to awaken our desire to travel. 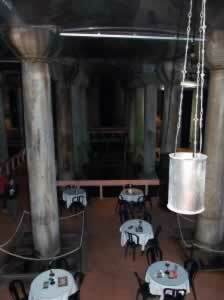 Cisterns like this are always fascinating to me. I think because it’s a hidden labyrinth under a city that you would never know was there. I do wish I could talk you into turning off the faucet though. 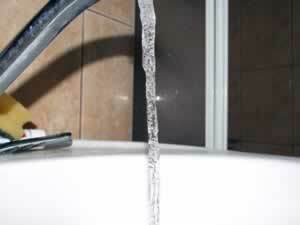 Water might not seem like a precious commodity for some of us, but it is! I’ve started to pay more attention to such things lately. Traveling has made me more aware of how lucky I am for living in a place where everything is one switch or one push away from me. Water, light, heat, everything is here for us to use. People in other times or in other parts of the world have to work hard to have them. So true. We rarely think about how lucky we are to have what we consider necessities. The basilica sounds like a must-see when visiting. Yes, this place makes you think about those people who managed to build such structure without having all the technology we have today. It’s good to see because it doesn’t take long and it is just nearby Hagia Sophia, which you might want to visit anyway. Thanks, Laura! I should have taken the tripod with me, as it was hard to hold the camera firmly. Jessica, thank you for your comment. The place looks even more spectacular in reality. Photo cameras can’t catch everything as well as our eyes, so go and see the Sunken Palace if you have a chance. 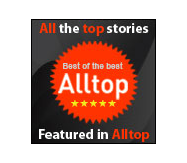 Beautifully written story and lots of facts. Love it! Btw, do you know if there is any way to book your tickets in advance to visit here? Thank you, Leticia! As far as I know, you can’t book tickets in advance unless you buy a tour from one of the local agencies. Nonetheless, I’ve been there a few years ago, so things might have changed meanwhile.